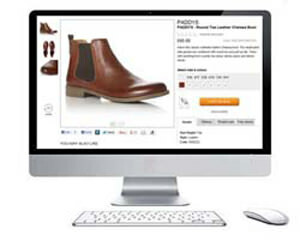 Effective Web Merchandising is an essential ingredient of a successful online store. 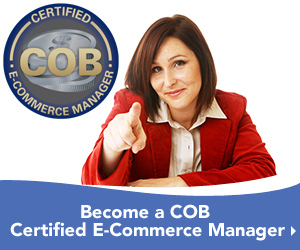 It is the science and art of merchandising products on a web site so that optimal sales are achieved. So why is search engine optimisation an essential part of this role? Deborah Collier President at The Certificate in Online Business explains how businesses and web selling teams can maximise their web merchandisers potential and reduce costs.